Rolwaling means the furrow left by the plough it is a quiet mountain region with steep-walled valleys as its name suggests. 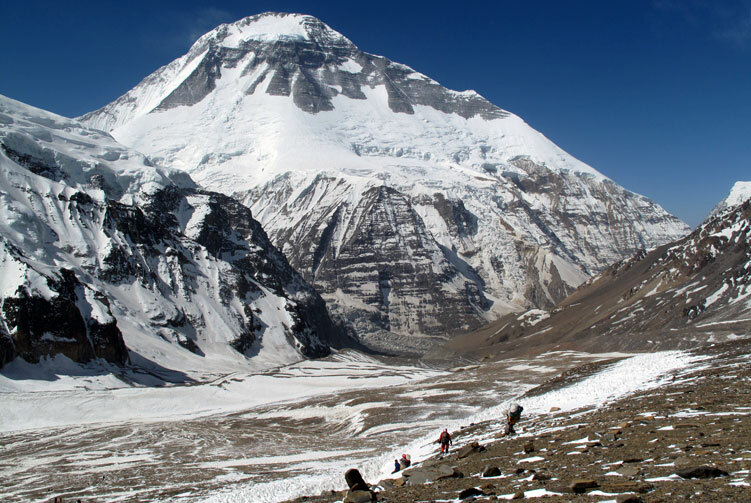 It is a rugged yet beautiful area rarely visited, unlike the neighbouring Himalaya of Khumbu. It offers lots of mountaineering challenges to the adventurer. The Rolwaling Tashi Lapcha Pass Trek involves crossing the high pass of Tashi Lapcha (5,755m) and trekkers must be equipped with top class gear as well as have some mountaineering experience. The trail starts from Gonggar Khola, which is 7-9hrs drive from Kathmandu. The trekking normally begins along the Tama Kosi river before a steep ascent to Simigaon. 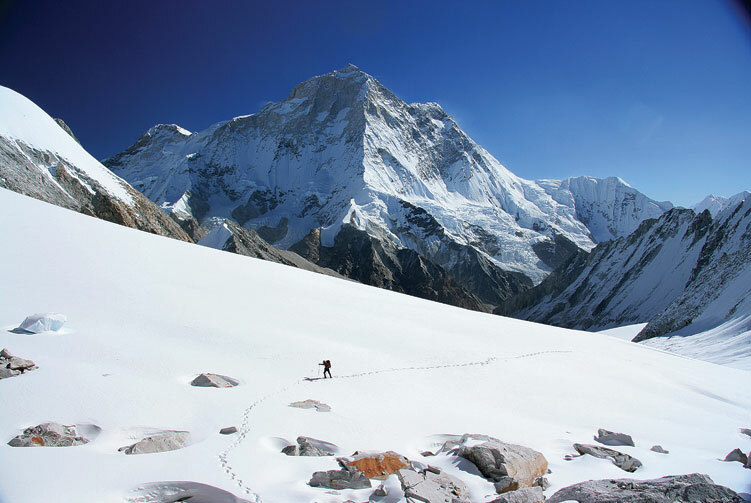 The trail climbs in the shadows of Gauri Shankar (7,145m) to Beding, Na and the Tsho Rolpa Lake. 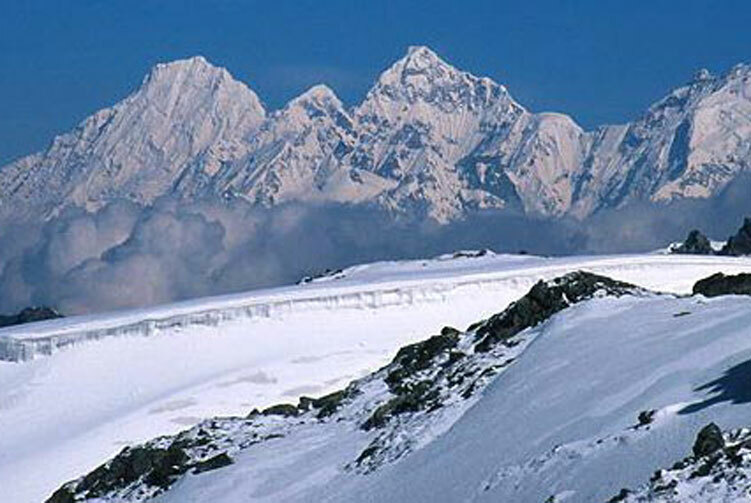 The Tashi Lapcha pass is a very demanding climbing route, with some avalanche risks at certain times. Then the trail drops to Thame, Namche Bazaar and on to Lukla for the flight back to Kathmandu. Day 03: Drive to Shigati (950m), Overnight in Guest House. Day 04: Trek to Jagat (1050m), Overnight in Guest House. Day 05: Trek to Simigaun (2000m), Overnight in Guest House. Day 06: Trek to Kharka (2,900m), Overnight in Guest House. Day 07: Trek to Beding (3,692m), Overnight in Guest House. Day 08: Rest Day for Acclimatization, Overnight in Guest House. Day 09: Trek to Na (4,180m), Overnight in Tented Camp. 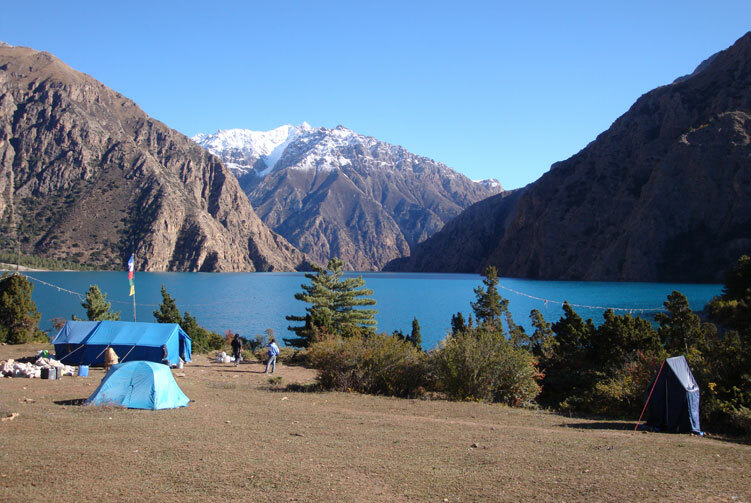 Day 10: Trek to Kabug (4561m) via Tso Rolpa Lake, Overnight in Tented Camp. Day 11: Trek to Tso Rolpa phedi (5882m), Overnight in Tented Camp. Day 12: Trek to Ngole (5110m) via Tashi Lapcha pass (5755m), Overnight in Tented Camp. Day 13: Trek to Thame (3,820m), Overnight in Lodge. Day 14: Trek to Namche Bazaar (3,440m), Overnight in Lodge. Day 15: Trek to Lukla (2,840m), Overnight in Lodge. Day 16: Flight from Lukla to Kathmandu, Check in Hotel. Day 17: Tashi Lapcha Pass Ends/ Final Departure. 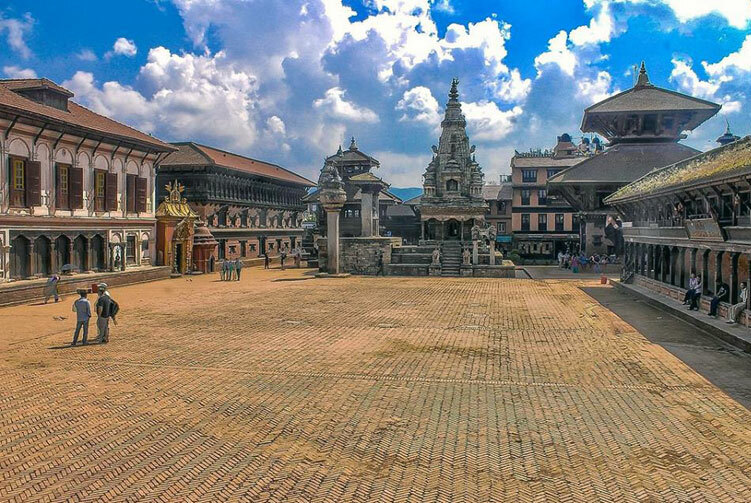 Lukla-Kathmandu flight ticket with Airport TAX. 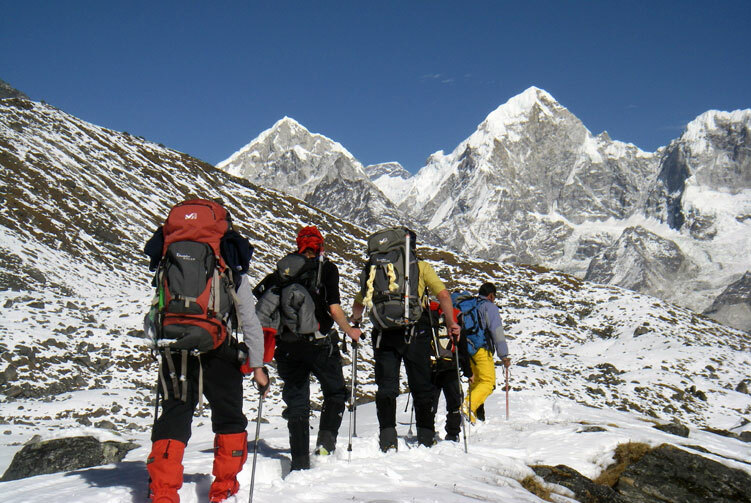 We offer you the best price guaranteed for Tashi Lapcha Pass Trek.